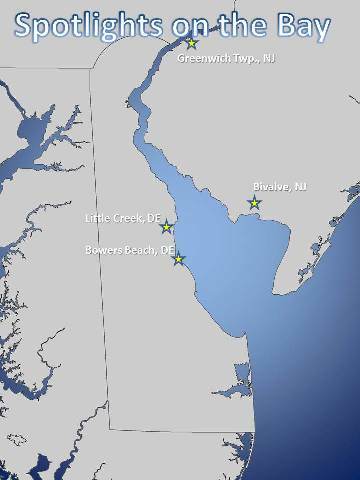 EcoDelaware.com is your online gateway to the natural wonders of Delaware and its countless creeks, rivers, and estuaries. It connects residents and travelers with outdoor places and activities in the First State. There's a variety of destinations, events and ecotours around which you can plan your trip. We think you may be surprised. While small, Delaware has some world-class trails, outdoor festivals and birding hot spots that never cease to amaze even the most well-traveled ecotourists.